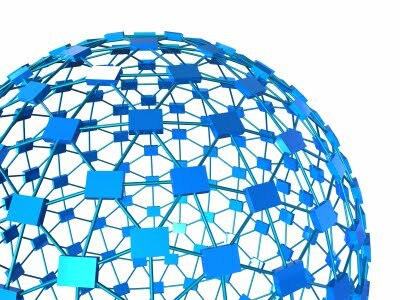 Network Management: Oracle: Solaris 10 Update 11 Released! Solaris 10 was launched in 2005, with ground-breaking features like: DTrace, SMF (Services), Zones, LDom's, and later ZFS. 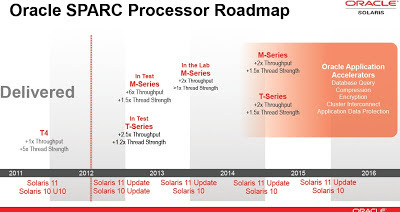 The latest, and perhaps last, update of Solaris 10 was expected in 2012, to co-inside with an early release of the SPARC T5. In 2013, Oracle released yet another update, suggesting the T5 is close to release. The latest installment of Solaris 10 is referred to as 01/13 release, for January 2013, appears to be the final SVR4 Solaris release, with expected normal Oracle support extending to 2018. Many serious administrators will refer to this release as Solaris 10 Update 11. Competition makes the Operating System market healthy! Let's look at the competitive landscape. Solaris USB 3.0 is in a better support position than Illumos still missing USB 3.0 today since Solaris 10, Solaris 11, and Illumos all have top-of-the-line read and write flash accelerators for hard disk storage... a USB 3.0 flash cache will provide a nice inexpensive performance boost! Slower Solaris USB 3.0 support from 2013q1 on SPARC will be shunned with Solaris ZFS SMB's considering Apple MacOSX. Apple released USB 3.0 support in 2012q4 with Fusion Drive, making OSX a strong contender. Apple may have been late to Flash when proper licensing could not be agreed between Sun/Oracle and Apple, Apple is still late with deduplication, but now Oracle and Illumos are late with USB 3.0 to combine with ZFS. Sun purchased Lustre, for ZFS integration back in 2007. NetMgmt salivated as Lustre for ZFS was on-tap back in 2009, ZFS needed cluster/replication for a long time. Redhat purchased GlusterFS in 2011 and went beta in 2012, for production quality filesystem clustering. IBM released ZFS and Luster on their own hardware & Linux OS. NetMgt noted Lustre on EMC was hitting in 2012, questioned Oracle's sluggishness, and begged for an Illumos rescue. Even Microsoft "got it" when Windows 2012 bundled: dedupe, clustering, iSCSI, SMB, and NFS. It seems Apple, Oracle, and Illumos are the last major vendors - late with native file system clustering... although Apple is not pretending to play on the Server field. The lack of File System Clustering in the final update of Solaris 10 is miserable, especially after various Lustre patches made it into ZFS years ago. Perhaps Oracle is waiting for a Solaris 11 update for clustering??? The lack of focus by Illumos on clustering and USB 3.0 makes me wonder whether or not their core supporters (embedded storage and cloud provider) really understand how big of a hole they have. An embedded storage provider, should would want USB 3.0 for external disks and clustering for geographically dispersed storage their check-list. A cloud provider should would want geographically dispersed clustering, at the least. Missing native ZFS clustering and hypervisor at Oracle is making Solaris look "long in the tooth". Xen on Oracle Linux with Xen being removed from Solaris is a poor excuse by Oracle. Joyent's SmartOS KVM integrated into Illumos helps the Solaris community move forward, but what is the use of a hypervisor without shared-nothing clustered storage, to migrate those VM's at will? Missing USB 3.0 and native ZFS clustering is putting pressure on Illumos to differentiate itself in the storage market. 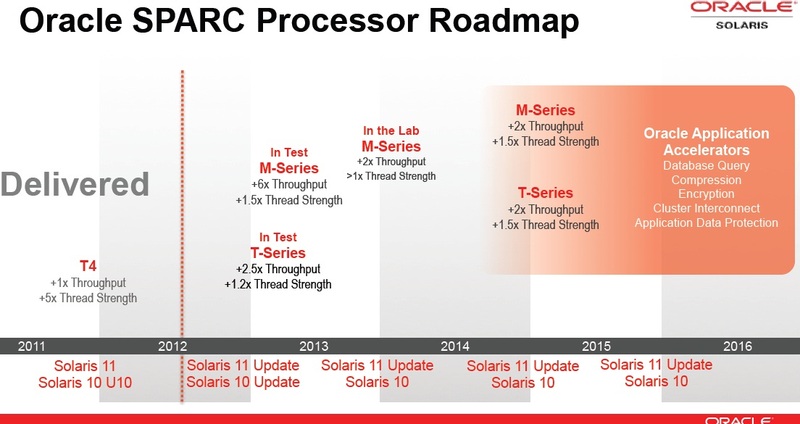 The Solaris Train continues to move at Oracle, producing high quality product, SPARC support, and new drivers (i.e. USB 3.0) - if Solaris 11, Illumos, or SmartOS releases ZFS clustering, the resulting OS will be market leading.